The Fourth of July has been a federal holiday in the United States since 1941, but the tradition of Independence Day celebrations goes back to the 18th century. On July 2nd, 1776, the Continental Congress voted in favor of independence, and two days later delegates from the 13 colonies adopted the Declaration of Independence, a historic document drafted by Thomas Jefferson. From 1776 to the present day, July 4th has been celebrated as the birth of American independence, with festivities ranging from fireworks, parades, family gatherings and barbecues. The 4th of July also means summer heat! Most of us spend the day outdoors and then enjoy fireworks in the evening. But at the end of the day, we want to come home to a comfortable indoor temperature. Keep your home cool and comfortable with central air conditioning. 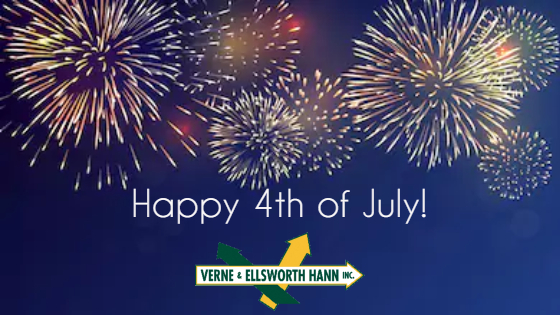 Verne & Ellsworth Hann, located in Cleveland Heights, has been repairing, maintaining and installing cooling systems for over 63 years. Family owned and operated by brothers Chris and Bill Hann, Verne & Ellsworth Hann is the ONLY Hann family owned heating and cooling company in Cleveland. Call a company you can trust with all your cooling needs. 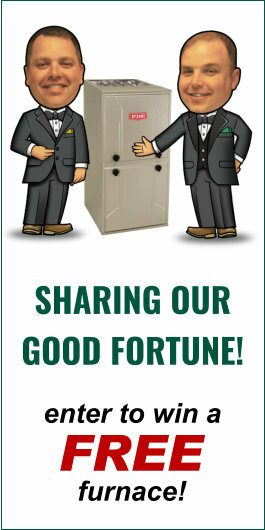 Call Verne & Ellsworth Hann at 216-932-9755 or visit our website at VEHbrothers.com.